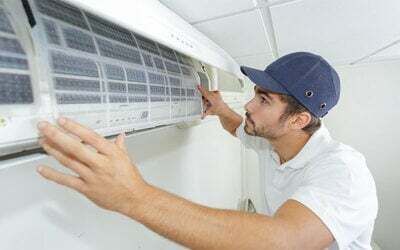 In need of professional help for your air-conditioners? Entrust your cooling agent into the hands of professional servicers and get your air-conditioner cleaned. This package comes with a 1-month warranty to ensure that your air-conditioner is well serviced. Valid Mon – Sun: 9.30am – 8pm, weekend and public holidays subject to availability. Valid only for residential air-conditioners. Valid for 1HP wall-mounted air conditioners and ceiling cassette.